9781530832071 | Createspace Independent Pub, March 31, 2016, cover price $14.99 | About this edition: What may look to the untrained eye like a barren landscape, looks to the trained eye like an illustration of wondrous beauty. 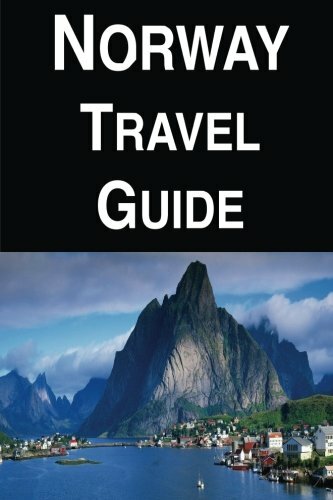 9781530147557 | Createspace Independent Pub, February 20, 2016, cover price $7.99 | About this edition: Norway is the westernmost, northernmost â and surprisingly also the easternmost â of the three Scandinavian countries. 9781489706164 | Liferich, January 6, 2016, cover price $35.95 | About this edition: Pax Romana: The Rise of Seren tells the story of a pilot, Captain Mark Knutson, who flies patrol missions over the Mediterranean Sea for EuroSecure. 9781489706157 | Reprint edition (Liferich, January 6, 2016), cover price $17.99 | About this edition: Pax Romana: The Rise of Seren tells the story of a pilot, Captain Mark Knutson, who flies patrol missions over the Mediterranean Sea for EuroSecure. 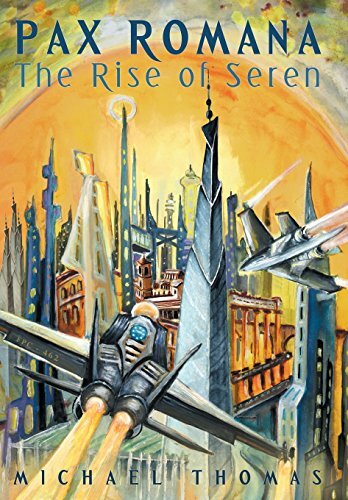 9781508706113 | Createspace Independent Pub, March 7, 2015, cover price $24.99 | About this edition: PAX ROMANA: THE RISE OF SEREN tells the story a pilot, Captain Mark Knutson, who flies patrol missions over the Mediterranean Sea for EuroSecure. 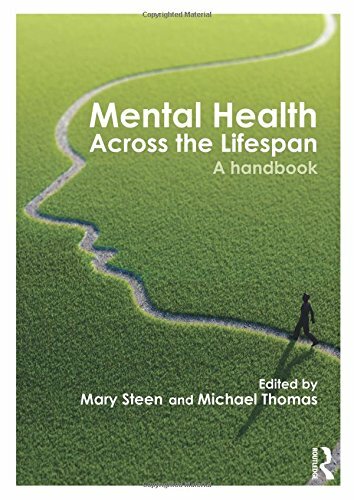 9781138021686 | 1 edition (Routledge, October 27, 2015), cover price $160.00 | About this edition: Mental wellbeing is an integral part of being, and feeling, healthy, and it is estimated that one in four people will suffer from some form of mental illness during their lifetime. 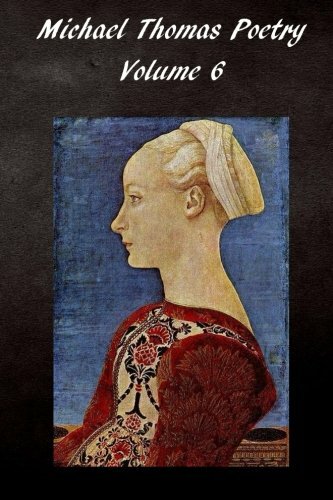 9781138021709 | 1 edition (Routledge, November 9, 2015), cover price $53.95 | About this edition: Mental wellbeing is an integral part of being, and feeling, healthy, and it is estimated that one in four people will suffer from some form of mental illness during their lifetime. 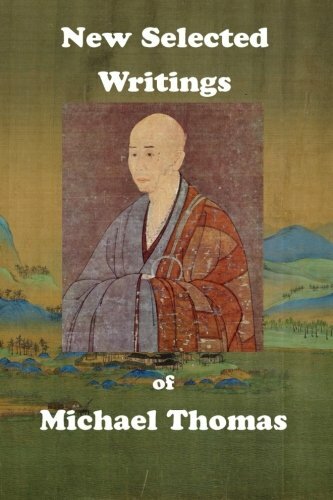 9781523266333 | Createspace Independent Pub, August 25, 2015, cover price $14.99 | About this edition: As an accountant, Michael Thomas has had difficulty applying his great knowledge of history, literature and art. 9781514174104 | Createspace Independent Pub, June 1, 2015, cover price $12.99 | About this edition: We all have our take on what is divine and what makes things divine. 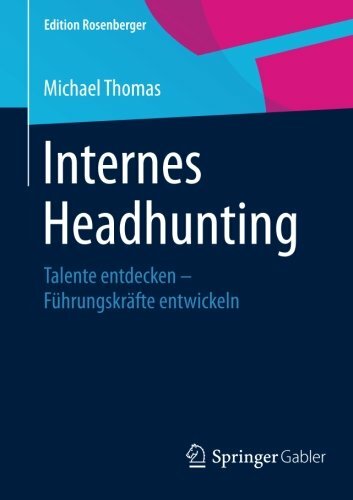 9783658078539, titled "Internes Headhunting: Talente Entdecken â FÃ¼hrungskrÃ¤fte Entwickeln" | Gabler, March 29, 2016, cover price $39.99 | About this edition: Das Gute liegt auch im Personalbereich oft so nah. 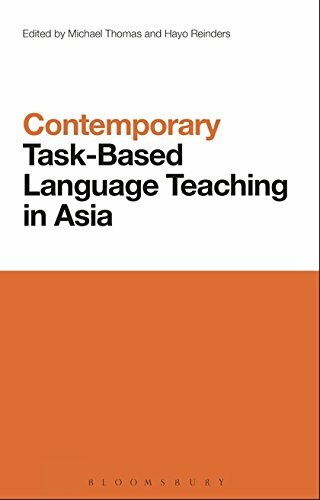 9781472572219 | Bloomsbury USA Academic, April 23, 2015, cover price $172.00 | About this edition: Over the last decade task-based approaches to language learning and teaching (TBLT) have become a global focus of increased levels of research. 9781506021249 | Createspace Independent Pub, January 7, 2015, cover price $6.75 | About this edition: Today’s comsumer world is rapidly changing. 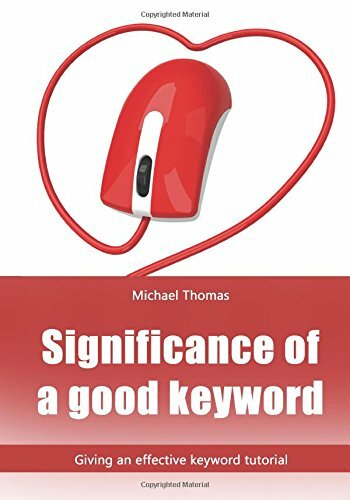 9781506021256 | Createspace Independent Pub, January 7, 2015, cover price $6.75 | About this edition: The punter world today is rapidly changing. 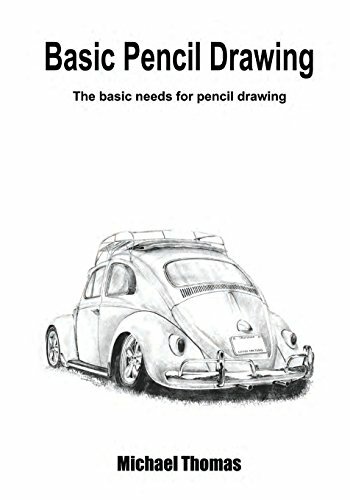 9781505955033 | Createspace Independent Pub, January 6, 2015, cover price $6.75 | About this edition: Defining a drawing artist is a difficult endeavor. 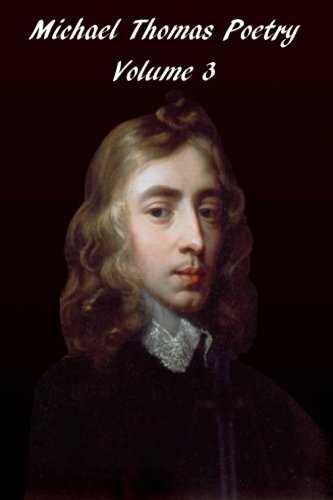 9781501063275 | Createspace Independent Pub, September 3, 2014, cover price $14.99 | About this edition: Long gone are the days of fine gentlemen in lace collars, penning in the King’s English, stories of bravery and altruism. 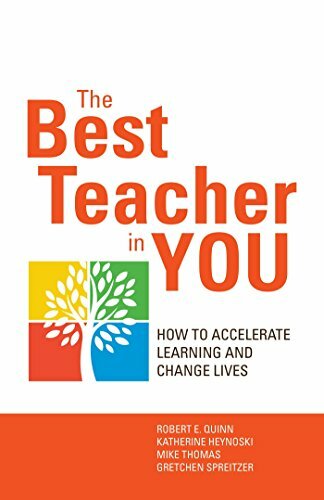 9781626561786 | Berrett-Koehler Pub, June 30, 2014, cover price $19.95 | About this edition: What does teaching look like at its very best? 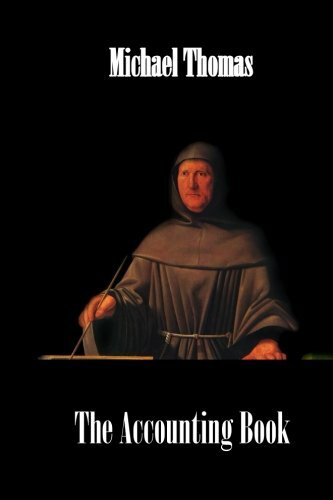 9781500267889 | Createspace Independent Pub, June 20, 2014, cover price $12.95 | About this edition: In the 1470’s, Luca Pacioli invented the double-entry bookkeeping system still in use today. 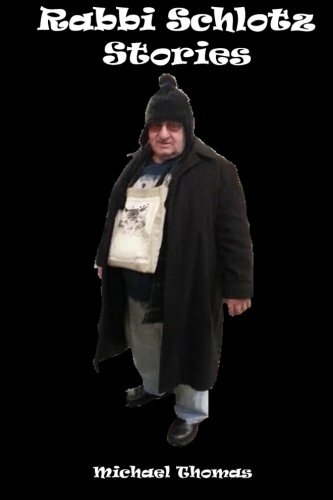 9781500192037 | Createspace Independent Pub, June 13, 2014, cover price $13.50 | About this edition: Not since Sydney Carton has literature created such an enigmatic character as the Rabbi. 9781495344060 | Createspace Independent Pub, March 31, 2014, cover price $9.98 | About this edition: In this book, and the series, The Adventures of Antanina and Tinatina©, I have developed episodes for the memorable ant characters and stories my father extemporaneously narrated to my brother, sisters and me in the 1960's, over fifty years ago. 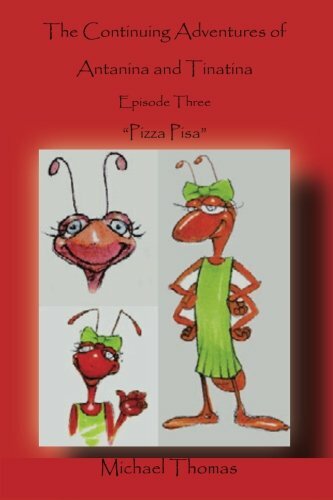 9781495343858 | Createspace Independent Pub, March 31, 2014, cover price $9.98 | About this edition: In this book, and the series, The Adventures of Antanina and Tinatina©, I have developed episodes for the memorable ant characters and stories my father extemporaneously narrated to my brother, sisters and me in the 1960's, over fifty years ago. 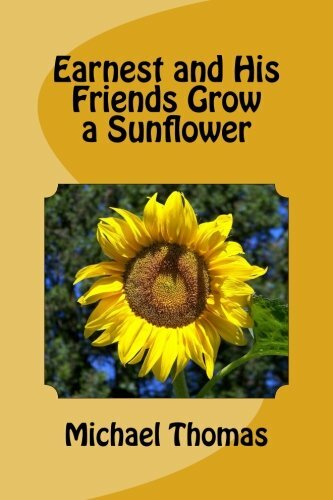 9781495378102 | Createspace Independent Pub, March 26, 2014, cover price $9.98 | About this edition: In this fantasy adventure, Earnest, the earthworm, works with his friends from the animal and insect kingdoms to grow a record breaking sunflower. 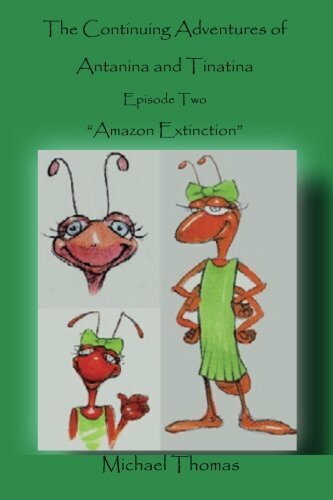 9781494978488 | Createspace Independent Pub, March 17, 2014, cover price $9.98 | About this edition: In this book, The Adventures of Antanina and Tinatina, Episode Two, Amazon Extinction, I have continued the development of the memorable ant characters my father extemporaneously narrated to my brother, sisters and me in the 1960's. 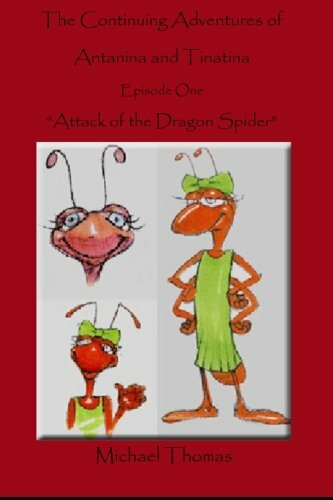 9781494810610 | Createspace Independent Pub, February 23, 2014, cover price $9.89 | About this edition: In this book, The Adventures of Antanina and Tinatina, Episode One, Attack of the Dragon Spider, I introduce the memorable ant characters my father extemporaneously narrated to my brother, sisters and me in the 1960's. 9781495419010 | Createspace Independent Pub, February 2, 2014, cover price $12.99 | About this edition: There are many thoughts in life for which language seems entirely inadequate. 9781466646117 | Idea Group Reference, October 31, 2013, cover price $175.00 | About this edition: As new and emerging technologies continue to become more familiar to educators and the education system, the vast opportunities for web-based learning has transformed the ideals of the traditional classroom. 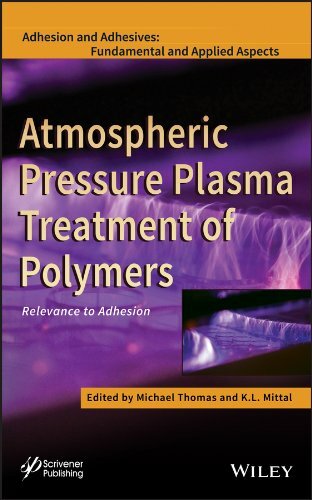 9781118596210 | Wiley-Scrivener, May 28, 2013, cover price $206.95 | About this edition: The Atmospheric Pressure Plasma (APP) treatment for polymer surface modification has attracted much attention recently, owing to its advantages over other techniques and its ability to improve adhesion without tampering with polymer's bulk properties. Digital Technologies for Language Learning and Teaching provides a state of the art overview of many of the recent trends in digital education and learning applied to a language learning context. In opposition to much of the literature on learning technologies, Thomas argues against both the techno-optimist and techno-skeptical positions that have dichotomized debates about digital technologies in education. The book adopts a refreshingly critical and historical perspective and examines a number of key areas of technology use, combining both theoretical perspectives and illustrative case studies. 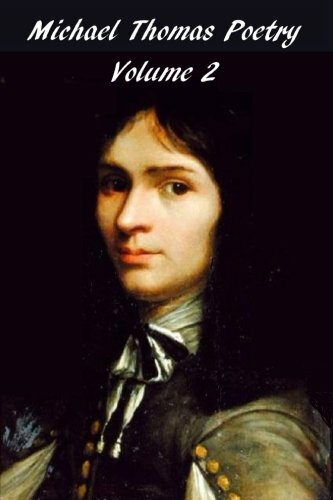 It argues that the use of digital technologies in education has to be grounded in sound pedagogy rather than a fashionable anti-school discourse. Instructors have explored how new digital tools and virtual learning environments could solve many of the problems they face in the language classroom, from lack of student engagement and motivation, to the absence of creativity and learner participation. Digital Technologies for Language Learning and Teaching addresses the myths, realities, potential and implications of these digital transformations and their specific impact on language learning. 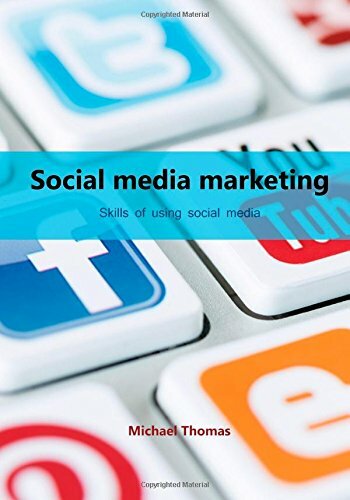 By examining a number of areas that have been closely linked with these transformative claims, including digital literacies, social media, digital gaming, virtual worlds, and mobile learning, the book outlines the importance of a task-based approach utilizing digital technologies. 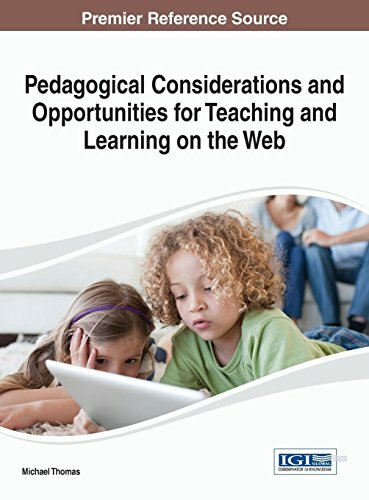 9780415503778 | 1 edition (Routledge, June 1, 2014), cover price $145.00 | About this edition: Digital Technologies for Language Learning and Teaching provides a state of the art overview of many of the recent trends in digital education and learning applied to a language learning context. 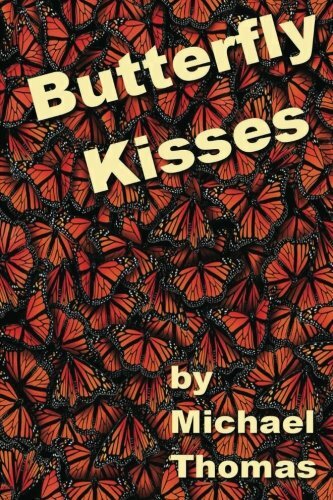 9781484016602 | Createspace Independent Pub, April 25, 2013, cover price $11.99 | About this edition: BUTTERFLY KISSES: A Story of Flight and Redemption… Uncle Joe trains his cadre in warrior skills and warrior virtues.